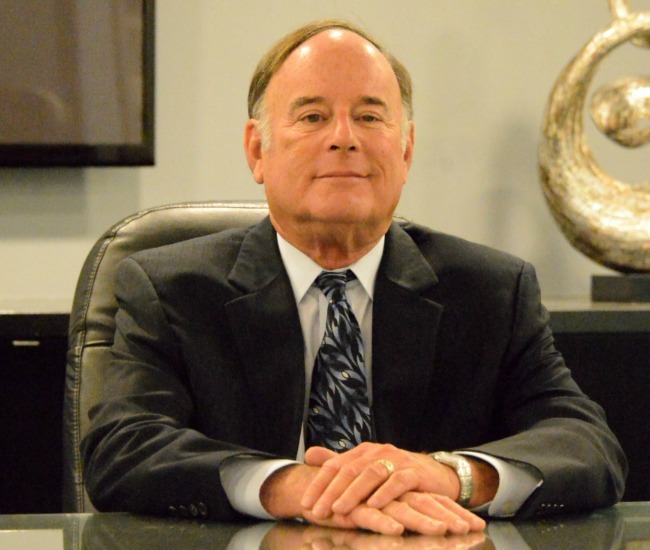 Jerry Ward is a founding partner of Miller Ward & Company. He has extensive experience in business management and financial consulting in the areas of entertainment, creative artists, sports and other entrepreneurial pursuits. Jerry’s insight into complex financial and tax matters and his ability to creatively solve problems are the cornerstones of his success. After obtaining his B.S. degree at UCLA, he earned his CPA designation and worked for a number of business management and accounting firms, along with some entertainment conglomerates. While at these firms, Jerry provided professional services to high income and high net worth clients, primarily in the entertainment industry. He started his own business in 1983, eventually merging his practice with Michael Miller in 1984 to co-found Miller Ward & Company. Jerry recently earned the Personal Financial Specialist designation from the American Institute of Certified Public Accountants (AICPA). He is also a member of the California Society of Certified Public Accountants (CSCPA). In addition to working with a wide variety of high profile clients worldwide, Jerry is active in supporting the arts and is an advisor to several theatre groups. He is married with two daughters. In his spare time he can usually be found playing golf or riding his motorcycles.